antarctica, drugs, freaky quantum physics sh*t, iq, iq and health, natural selection in humans, neanderthals, neurological stuff, prostate cancer, the brain, the pill, what's this hbd business all about anyway? Neanderthal Neuroscience – @the loom. Oral contraceptive use is associated with prostate cancer: an ecological study – “A significant association between OCs and PCa has been shown. It is hypothesised that the OC effect may be mediated through environmental oestrogen levels; this novel concept is worth further investigation.” – oops. Frequent gamers have brain differences, study finds – “They couldn’t determine if the frequent gamers’ brains grew larger as a result of playing video games or if those kids were attracted to gaming because that part of their brain was enlarged in the first place….” – quite so. 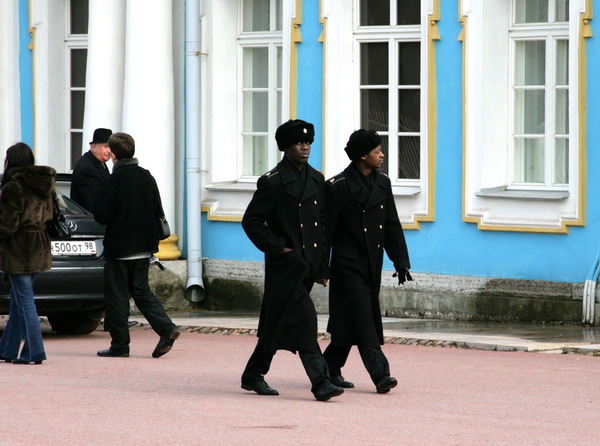 Six Black Russians – heh. from greg cochran. HBD, Left, and Right – @altright.